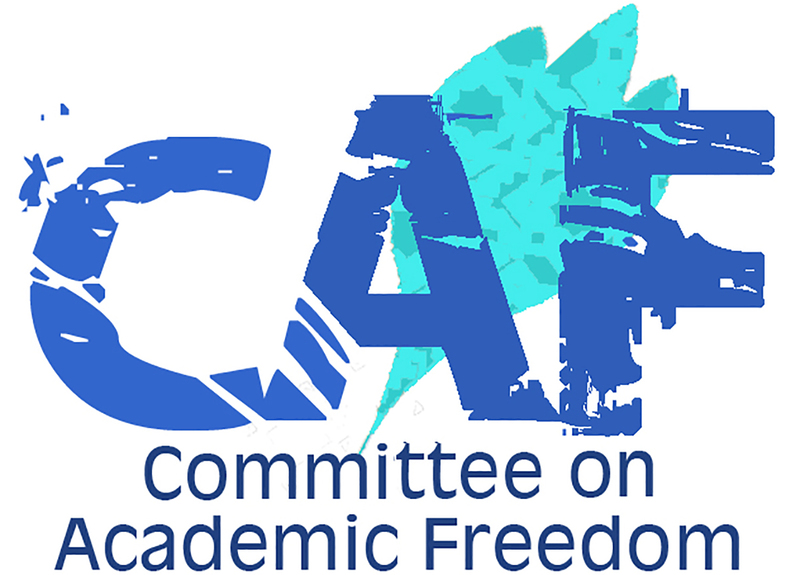 We write on behalf of the Committee on Academic Freedom of the Middle East Studies Association (MESA) to express our serious concerns regarding the 10 September 2018 announcement of a "research partnership" between the New York Times and George Washington University's Program on Extremism (POE). According to the Program’s website, this partnership is intended to create a virtual public archive of the so-called “ISIS Files,” a trove of more than 15,000 documents that provide insights into the period of ISIS control in Iraq. The process by which these documents were removed from Iraq by NYT reporter Rukmini Callimachi and subsequently used by her are extremely problematic for a range of ethical, moral, and professional reasons. The decision by George Washington University to work with the Times to make the documents accessible to a wider public therefore implicates the university in many of these same issues. The documents that this archive comprises were taken out of Iraq by Ms. Callimachi and her team without the permission of the relevant Iraqi authorities. She then proceeded to use them for a series of articles and podcasts, in complete disregard for the myriad legal, professional, ethical, and moral issues involved. We presented these legal and ethical issues in detail in a letter we sent to the New York Times on 2 May 2018. As that letter makes clear, Ms. Callimachi and the Times published some of these documents in unredacted form in violation of international law, Iraqi sovereignty, archival ethics and moral responsibility to protect individual Iraqis. Among a number of dubious defenses offered by the Times for its actions, was its promise to make these documents available to researchers. This new research partnership with GW’s Program on Extremism, then, appears to be intended to fulfill the Times’s commitment in that regard. This type of partnership is problematic for a number of reasons. First and foremost is that the documents were not the property of The New York Times or Ms. Callimachi: their disposition should not have been in the past, nor should it be now, a matter that any non-Iraqi or non-Iraqi institution is entitled to decide. The fact that the Times, after the outcry from archivists, Middle East studies scholars, and many Iraqis as well, has reportedly returned some of the original documents to Iraq and declared its intent to return the rest does not resolve this issue. Any university that accepts to house these documents has the responsibility to ensure that they will be housed within institutions that employ professional archivists who can guarantee that any researcher who uses these materials abides by ethical rules and by Institutional Review Board (IRB) regulations. The only other example of a university’s housing documents illegally removed from Iraq is that of the Hoover Institution at Stanford University, which is the repository of Iraqi Ba`th archives taken by US forces after the 2003 invasion. We by no means condone Hoover’s acquisition of these documents but at least in this case, Hoover not only requires that researchers adhere to IRB regulations, but it also does not make the files of the Ba`th digitally available to the public at large, as the POE and NYT agreement proposes to do. Just as problematic, nothing in the Project on Extremism’s public materials suggests that the affiliation with GWU places it under the administrative and intellectual purview of any of its Schools, academic departments or libraries. The issue here, therefore, is not only that of professional research ethics but also that of potential legal liability to which the POE and GWU could be exposed by individuals harmed by information obtained in conditions of broad public access to, and no professional oversight of, these documents. Further intensifying our concerns is the fact that according to Ms. Callimachi’s tweets, she, a journalist with no academic credentials nor basis to claim them, and whose unethical behavior was the source of these controversies, has now been given an affiliation as a non-resident fellow with the Program. Her role will be “helping Program on Extremism experts make the ISIS files available to the general public.” This disturbing picture suggests that neither Ms. Callimachi, who knows no Arabic herself, nor her researchers, whose qualifications are not specified, will be subject to the accepted rules and practices of academic institutions. The so-called “ISIS Files” should never have been removed from Iraq. However, given the reality of their presence in the US and the intention of the Times to make them available to researchers, we call upon you, as the leaders of George Washington University to ensure that trained archivists and scholars will be involved in the management and oversight of these documents, that IRB regulations will be carefully upheld, and that those who were responsible for this project will not be permitted to continue to control and abuse access to the history of the Iraqi people.